Certain times of the year see more frequent accidents and injuries than others. The summer months, when students are out of school, see more injuries, as well as holidays when people are taking time off work and hanging out at the bar. Although it’s not a holiday, the Super Bowl is actually one of the most dangerous times of the year to be out and about. Excessive alcohol consumption and conflict between opposing sides lead to a higher than average number of fights and car accidents. 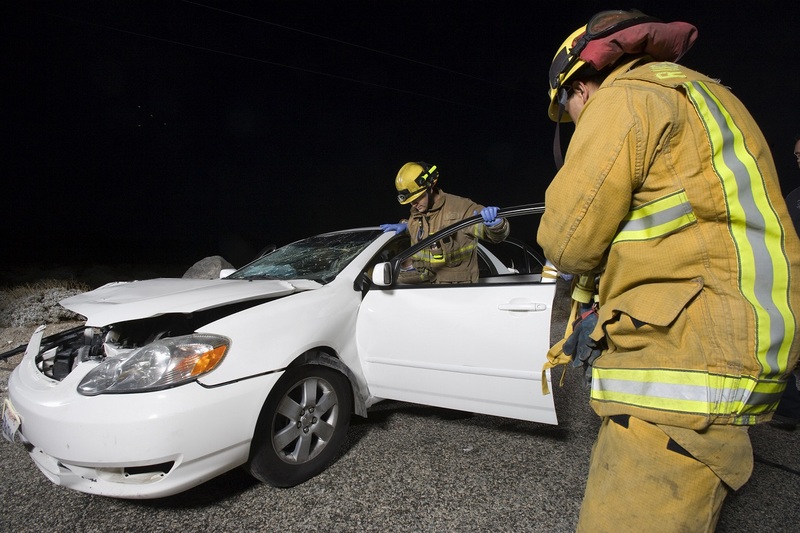 Car accidents caused by drunk driving can cause extremely serious injuries that may lead to long-term or permanent disabilities. If you have experienced a personal injury due to someone else’s reckless driving, please get in touch with the team at Cirillo Legal, the best personal injury law firm in New Haven. If you drive under the influence on Super Bowl Sunday, it’s very possible that you will cause an accident yourself. Don’t put anyone’s life at risk. Even if you don’t injure anyone, you could be pulled over by the police and charged with a DUI/DWI. Here are some precautions to take that will help you prevent personal injuries during the big game this weekend. •	Consider staying at the host’s house overnight or offer to let friends and family stay at your place if you’re hosting. If you don’t get on the road in the first place, there’s no risk of you getting in a car accident. This is the best option for those who want to avoid the risk entirely. •	Choose or offer nonalcoholic beverages. If you’re hosting a Super Bowl party, make sure to offer plenty of beverage options for those who choose not to drink. They’re the ones making the roads safer for everyone! If you know you’re going to be driving your vehicle home, opt for tasty, non-alcoholic beverages instead. Even one drink can impair your driving. •	If you must drink, find a ride with someone who will be sober. Have your partner or a friend act as a designated driver, and make sure that you don’t get in the car with them if they end up having a drink. If no one in your party wants to stay sober, hire a cab or an uber to take you home. •	If you are the designated driver, be very cautious on the roads. Keep aware and alert. Be on the lookout for drivers who look like they might pose a danger to other people. If possible, find a safe place to pull over and call the police. •	Avoid using your cell phone while driving. This is always good advice to follow, but it is especially important when the roads are more dangerous than usual. If you need the advice or support of an experienced legal team, get in touch with us at Cirillo Legal, the best personal injury law firm in New Haven. We provide a wide variety of legal services, including criminal law, disability law, and worker’s compensation. Our team of professionals will guide you through the process from beginning to end, using their legal expertise to your advantage.